‘Swallows, Amazons and Coots’ by Julian Lovelock, with a forward by Sophie Neville, was launched on 23rd September at The Radcliffe Centre at the University of Buckingham. 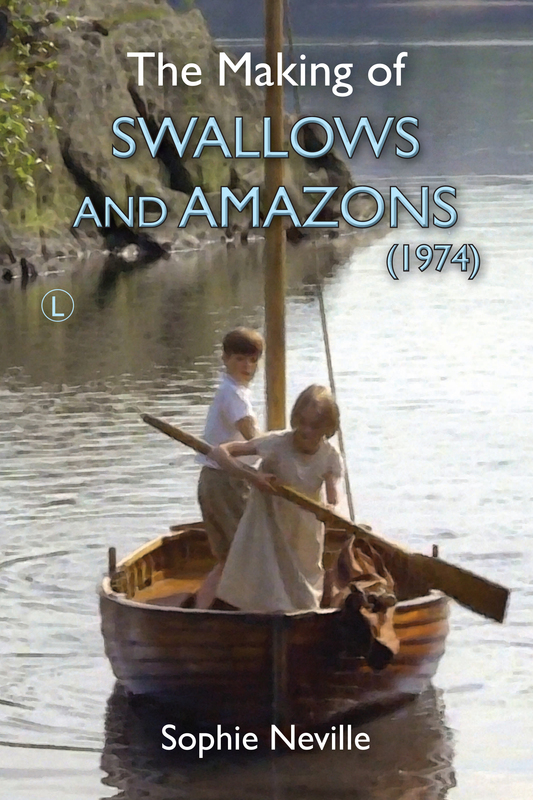 Published by the Lutterworth Press, it is a companion for anyone who loves Arthur Ransome’s series of ‘Swallows and Amazons’ books. For photos of the book launch please click here. ‘In 1929, Arthur Ransome (1884-1967), a journalist and war correspondent on the books of MI5, now widely regarded as one of the most influential children’s writers of the twentieth century, turned his hand to writing adventure stories for children. The result was Swallows and Amazons and eleven more wonderful books beyond, spanning in publication the turbulent years from 1930 to 1947. They changed the course of children’s literature and have never been out of print since, beloved for the author’s ability to create a world of escape so close to reality that it is utterly believable, in which things always turn out right in the end. Yet to be properly appreciated today, the novels must be read as products of their era, inextricably bound up with Ransome’s life and times as he bore witness to the end of Empire and the dark days of the Second World War. Julian Lovelock is the editor of Mixed Moss,2016, the journal of The Arthur Ransome Society, which includes an article by Sophie Neville who is President of the literary society.